Nirvana's Venus Flytrap is another one of our new, high-production Skunk strains. 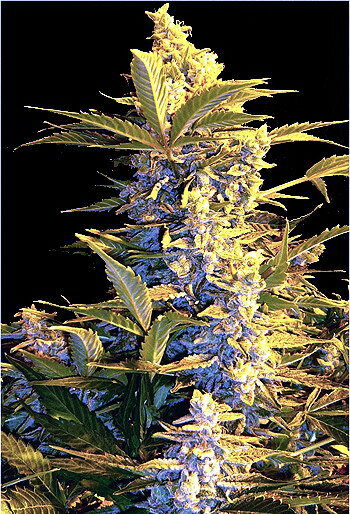 These marijuana seeds tend towards the Sativa side, giving plants a longer stature and a more active buzz. Bred with commercial interest in mind, this marijuana strain is sure to keep both customers and growers very happy. 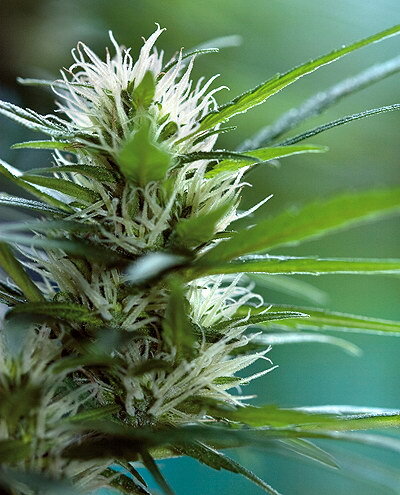 Venus Flytrap produces a classic, sweet, skunky cannabis scent and long, easy-to-trim buds.